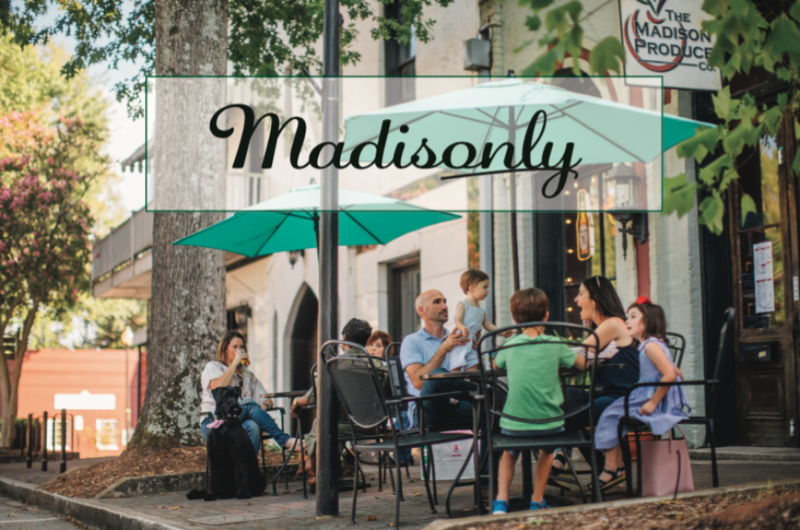 Learn more about Madison, Georgia here! It will be a chili day in Madison on Saturday, October 13- we guarantee it! Now that’s chili, not chilly (we can’t make those kinds of guarantees)! Get ready for a local favorite, Madison’s Annual Chili Cook-Off and Fall Festival! You don’t have to be a chili-expert in order to… Continue reading It’s Chili Cook Off Time! Learn more about Madison, Georgia here! July is National Picnic Month, so start planning to have as many picnics with your friends as possible. Grab a sandwich from Madison Produce Co. or a pizza from Amici Livery, pack your basket and head on over to these picnic-worthy locales! Here’s our roundup of the best picnic… Continue reading Madison’s Best Picnic Spots!